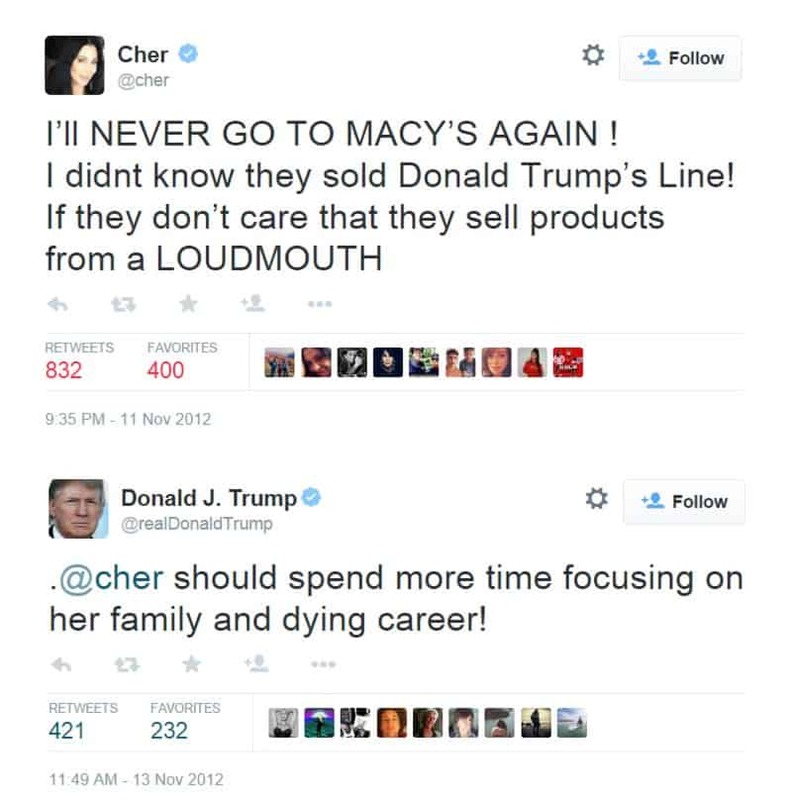 Among the few things we enjoy most online, nothing beats a celebrity being trolled anywhere on social media. In the world of Twitter, from high-ranking CEO’s to music superstars, socialites and everyone else in between, no one is off-limits. In this list, here are 20 of the best celebrities being trolled by the most infamous trolls from all corners of the web. This list is the perfect pick me up, so enjoy this as your daily dose of LOL! 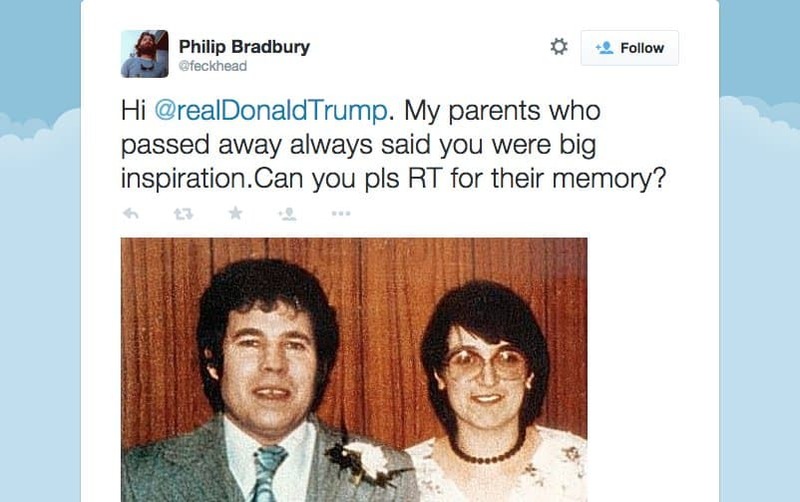 This is someone asking the American businessman, celebrity, investor and author, Donald Trump to retweet what the troll says is a picture of his parents. But it is actually a picture of Fred and Rose, the renowned British serial killers. Did Donald Trump really do it? Or didn’t he? 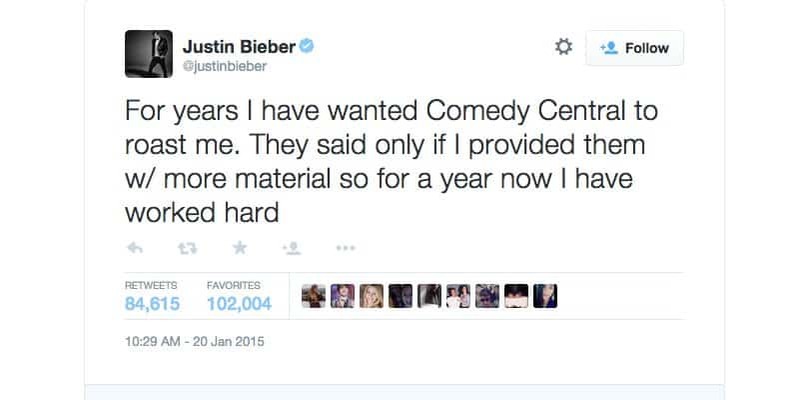 Justin Bieber is that one celebrity who gets trolled more than just often. But he doesn’t always need the help of others. 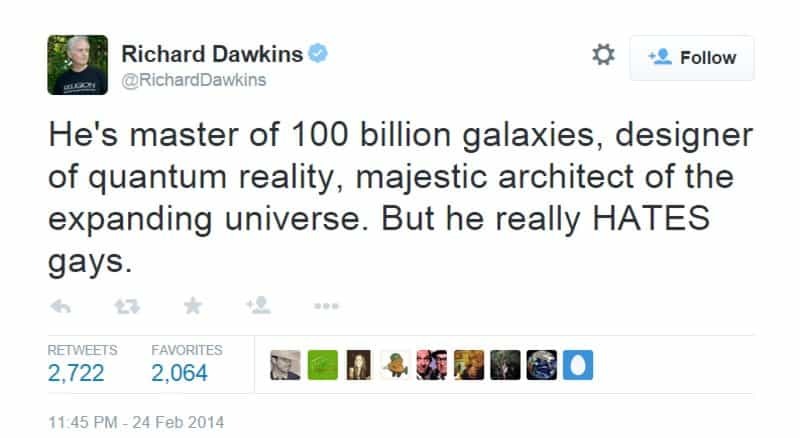 Here’s an example of how he managed to troll himself. 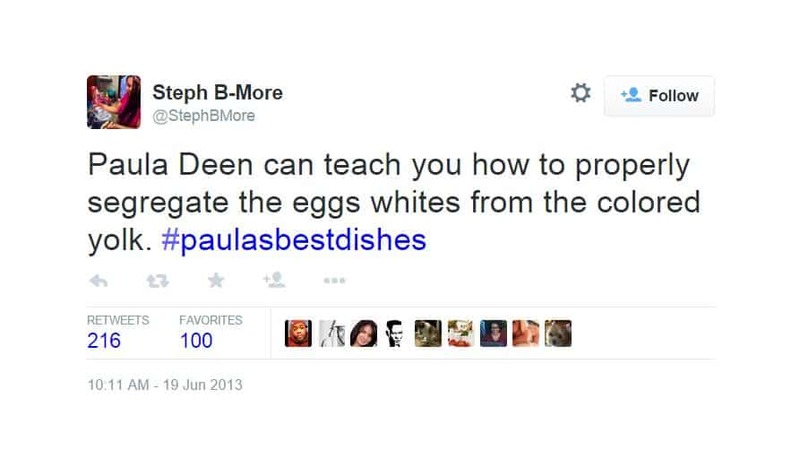 If you have recently been outed as someone who uses racial slurs, you better not ask for feedback from someone who wants to take the time to respond on Twitter. A British intellect in his 70’s who has to create a rant about things like his jar of honey being confiscated at the airport deserves to be trolled like a boss. Observe. 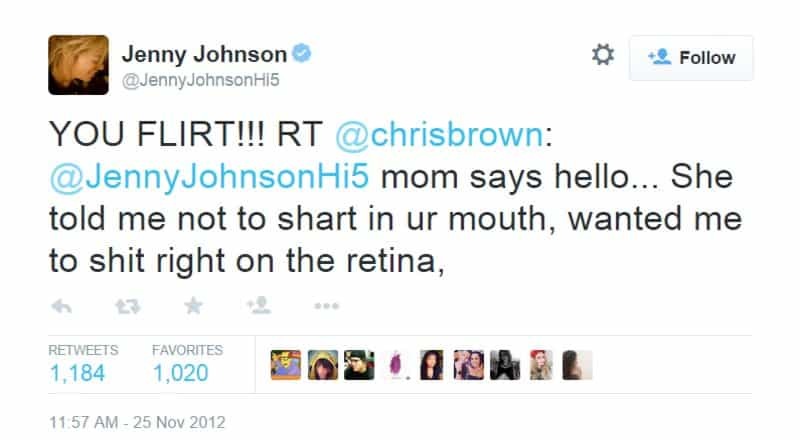 Chris Brown started getting trolled a lot after the Rihanna fiasco, obviously, and the trolls just keep going. 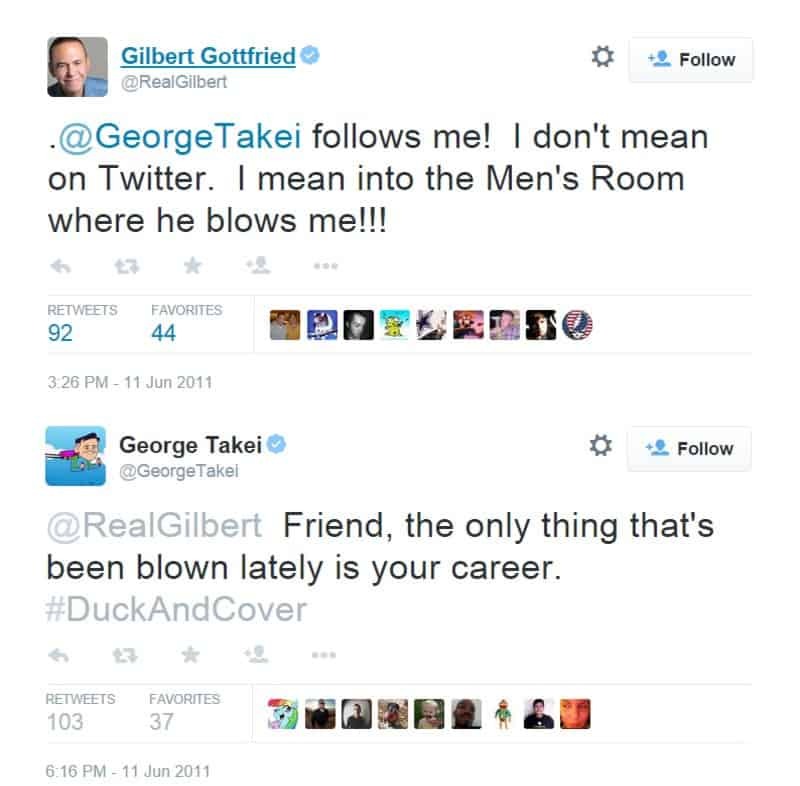 It is as simple as that, nobody talks crazy about George Takei and gets away with it. Not even on Twitter. 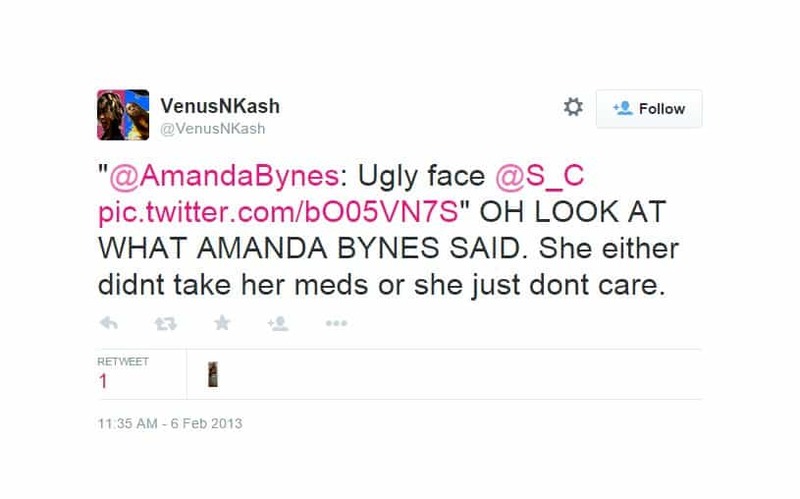 Things can go south between celebrities too, just like it happened here. However, according to our professional analysis both of them got trolled to some extent. Okay this Twitter troll proves Donald Trump has skills and of course, the ability to foster hate and shoot it out at the right time in the right way. 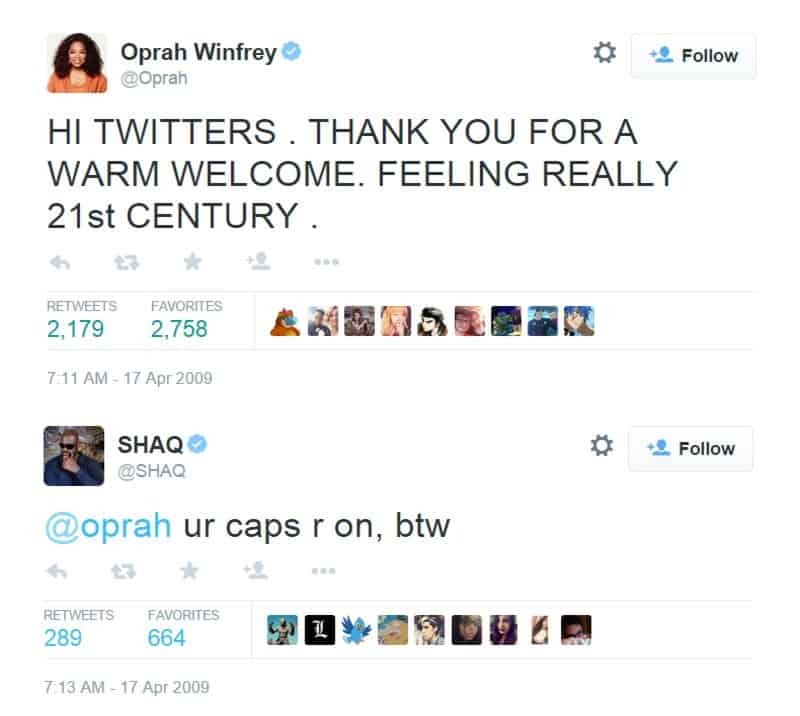 Oprah you just cannot go on tweeting with your caps on! It’s not the right way. Oh and by the way, it’s Twitter not Twitters! 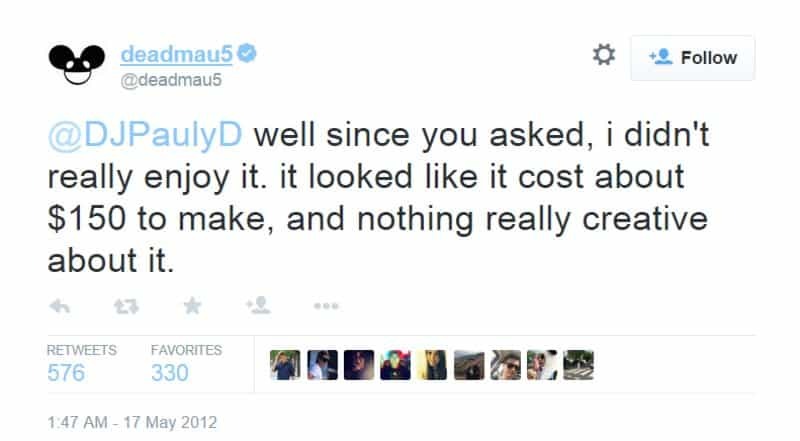 Not many people can make their way around when Deadmau5 is trolling them. DJ Pauly D learned the hard way. James Blunt comes back with a witty retort in response to a troll who made a rather graphic remark on his singing. A rather expressive troll burns after speaking his not so bright mind on Frankie Muniz’s acting prowess. 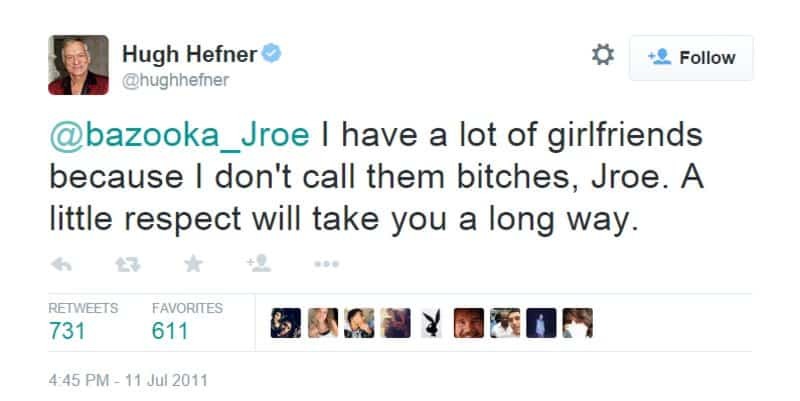 Hugh Hefner gracefully schools a lonely troll who has probably never been on a second date. Delima Antonio gets put down immediately after making a baseless outburst at Anderson Cooper reporting live from Gaza. 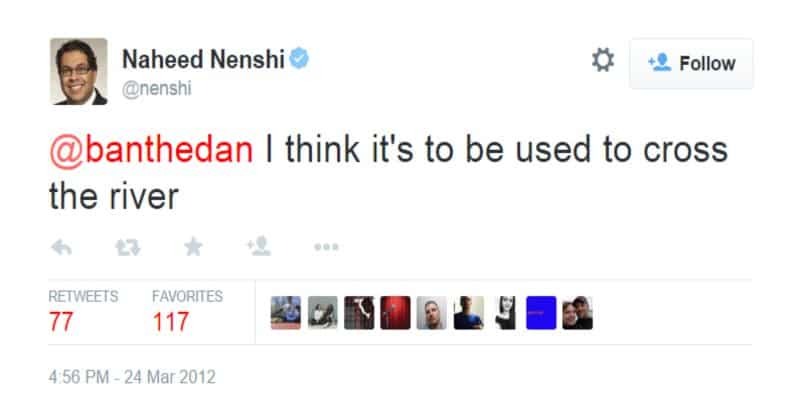 When a troll takes a cheap shot and asks Naheed Nenshi “what’s the point of the ridiculously expensive bridge again?“, his comeback puts the troll back in his place in a rather embarrassing manner. 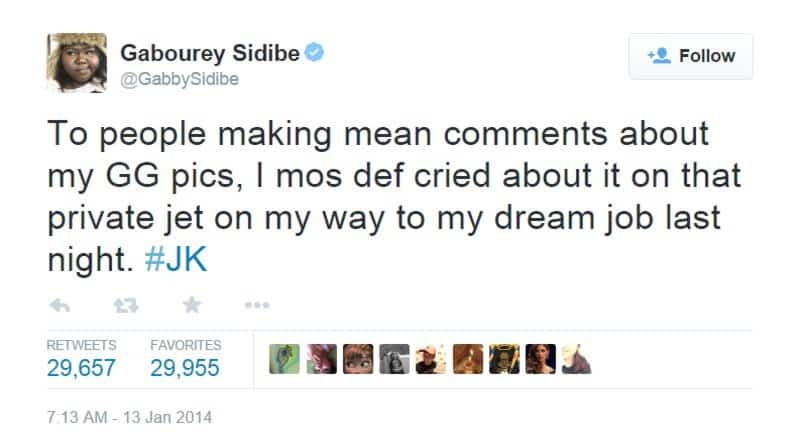 The world can think whatever they want of Gabourey Sidibe. Meanwhile, she tells the world just how much that matters. Olivia Wilde elegantly takes criticism as a flattering compliment. 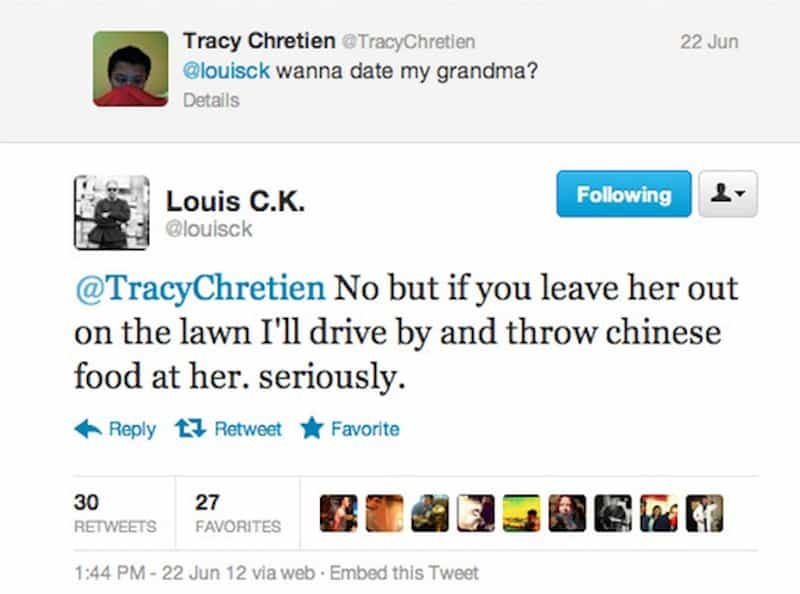 A child asks Louis C.K a rather silly question, and the response? Hilarious!! 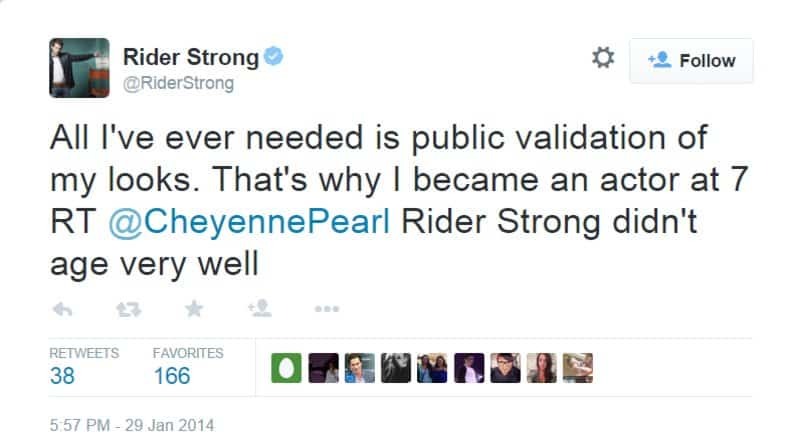 In this tweet, Rider Strong boldly admits why he became an actor at a rather hilarious comment by Cheyenne Pearl. 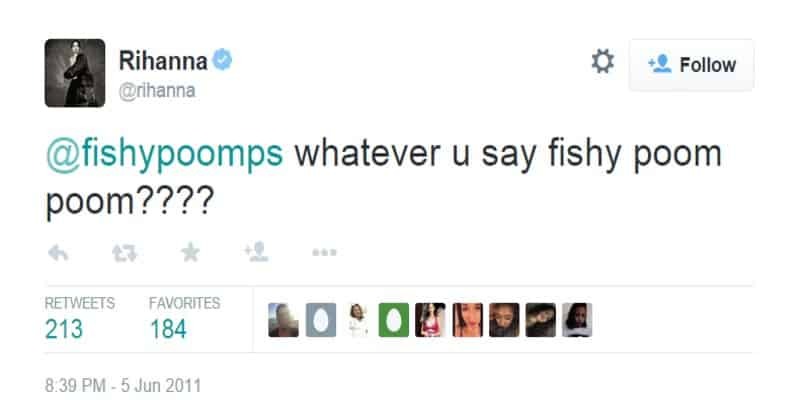 Rihanna responds to an entitled troll with an appropriate comeback that’s rather childish but well placed!